We believe everyone can SUP. Maui is the best place to start!  Private, individualized Surf Instruction and SUP Lessons in Maui Hawaii. Who should sign up for SUP lessons? SUP is a fun ocean activity that everyone can enjoy. From families with children of all ages and honeymooning couples to wedding parties and solo travelers, all have enjoyed our stand-up paddleboarding lessons. Our lessons are private for your group, and we do not combine parties. We even have specially designed keiki (children) boards and paddles.  FREE Digital Photos of your Standup Paddleboard Session! Your lesson begins at the beach where your guide will explain the details of stand up paddling. Handling a large paddleboard can be tricky while trying to launch or land in shallow water, especially if there is breaking surf. Our guides are on hand to handle your board as you get in and out of the ocean. Once on the water, your SUP instructor will continue to give you tips and tricks to make your paddleboard experience a favorable one. 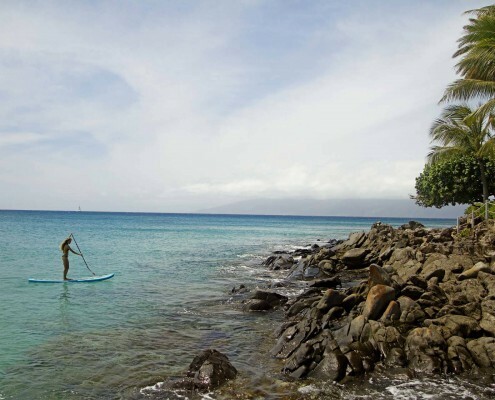 Makena is the ideal location for paddling boarding in Maui! Enjoy stunning, four island views (Maui, Kahoolawe, Lanai, Molokini) under the backdrop of Haleakala. Often referred to as “turtle town,” this area is home to many Green Hawaiian Sea Turtles and our guides know exactly where they hang out. In addition to sea turtles, you’ll paddle directly over some of Maui’s best coral reefs and, depending on the conditions, may even see tropical fish swimming below your board. Our instructors are also excellent photographers and will include FREE photography of your lesson. This allows you to enjoy the views and experience without having to worry about trying to get the right shot ($40-$60 value). SUP, pronounced (s-uh-p), is short for Stand Up Paddling or stand up paddleboarding. SUP is one of the fastest growing ocean activities in the world. In lakes, rivers, and the open ocean, canoe and kayak paddlers have been crossing over to SUP and an entirely new class of paddlers is being born. Stand Up Paddleboarding is enjoyed in 3 disciplines: Flat water paddling, downwind paddle boarding and Stand Up Paddle Surfing. We exclusively use Naish Paddleboards. Naish has a wide range of boards for every discipline of paddling boarding and user. Learn more by visiting Naish’s website. A great option to get out on the water and look around, flat water paddling strengthens core muscles and can be a great workout. 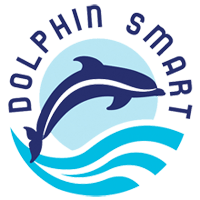 This option is best done in calm conditions and can be enjoyed in lakes or on the ocean. Early mornings usually offer the best conditions for flat-water paddling on the ocean. Board sizes are generally 10-12 feet long and are thick and wide for stability. This is the style of paddle boarding offered through Maui Surf Lessons, and we use stable boards so you can have an enjoyable SUP experience. For racing flat water, athletes use long narrow boards that are very unstable for beginners. Given the right conditions, downwind paddle boarding is described as being on a never ending wave. Paddling downwind is only for experienced paddle boarders. Special ‘downwind’ paddle boards are used that range from 12 to 18 feet long, and most have rudders that are controlled by the paddler’s foot to help steer. If you are a Stand Up Paddler visiting Maui and looking for a downwind experience, we suggest Jeremy Riggs. Like traditional surfing, SUP surfers catch breaking waves close to the shoreline over shallow reefs. Most SUP surfers are longtime paddle boarders and surfers who then join the two activities. It is difficult to learn to Stand Up Paddle Surf if you don’t already know how to either surf or stand up paddle. SUP surfboards are typically short and contain more rocker to allow them to fit into a breaking wave.  If you are are a surfer or stand up paddler who wants to try SUP surfing, give us a call and we’ll see if can get you scheduled with one of our SUP surfing guides. Stand Up Paddle Boarding Lessons on Sundays! 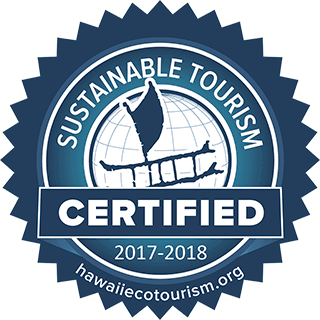 With so many things to do and places to explore, a Maui vacation can be jammed packed, which is why we are excited to be able to offer high-quality surfing lessons seven days a week.